Janez Potocnik has agreed to become Ambassador of Green Budget Europe. Potocnik is Co-Chair of the UN International Resource Panel (IRP) and former European Commissioner for the Environment, Science and Research. “I am really thankful that Dr Potocnik has decided to join our list of Ambassadors, which is already an impressive group of experts from the highest level of society. 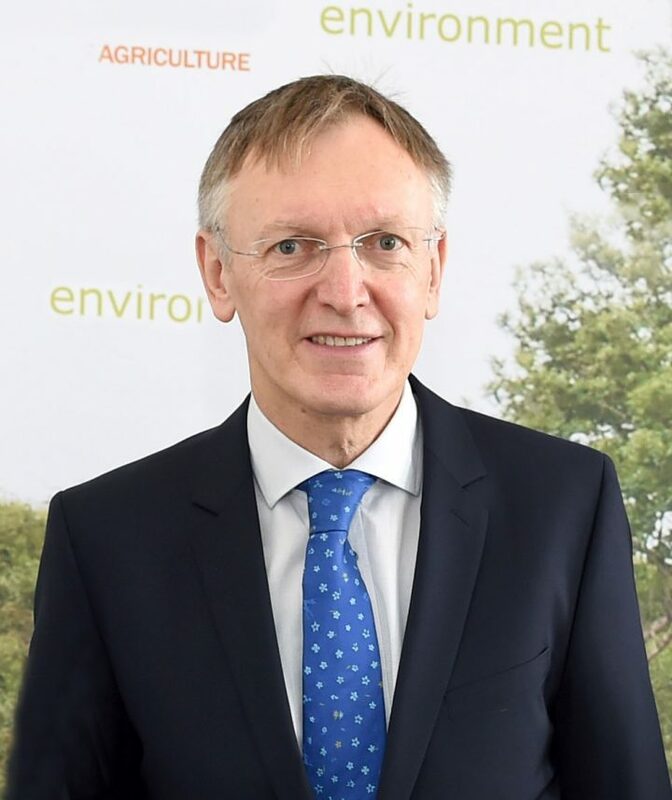 Potocnik will bring new clout to our activities as he has direct contacts to decision-makers from across the globe and will be able to speak in favour of environmental fiscal reform and circular economy,” says Eero Yrjö-Koskinen, Executive Director of GBE. Dr Potočnik graduated from the Faculty of Economics at the University of Ljubljana, Slovenia (PhD degree 1993) and became Director of the Institute of Macroeconomic Analysis and Development (1994). Later on, he was appointed Head of Negotiating Team for Accession of Slovenia to the EU (1998). He was also Director of Government Office for European Affairs (2000), Minister Councillor at the Office of the Prime Minister (2001) and Minister responsible for European Affairs (2002). In 2004, he joined the European Commission, first as shadow Commissioner for Enlargement and then as Commissioner responsible for Science and Research. In 2010, he became Commissioner for Environment. In November 2014, he was appointed as a Co-Chair of UN Environment International Resource Panel. He was also appointed as a Chairman of The Forum for the Future of Agriculture and RISE Foundation and a Member of the European Policy Centre’s Advisory Council.